Pengertian dan Contoh Kalimat Adverb of Place and Direction – Adverb of place and direction adalah kata keterangan yang digunakan untuk menyatakan tempat dan arah dari suatu kegiatan atau peristiwa. 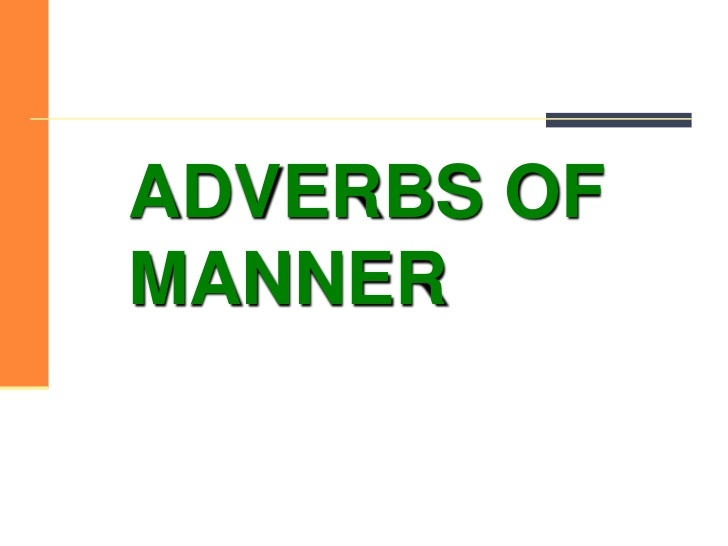 Where (dimana) adalah kalimat tanya yang tepat untuk mengajukan pertanyaan untuk menunjukkan adverb of manner. 1.I already work in Jakarta for three years. 2.Since he is an actor, he has a lot of fans around him. 3.Lisa lives away from her parents. 4.I think I have seen him somewhere. 5.My brother is on his flight to Lampung. 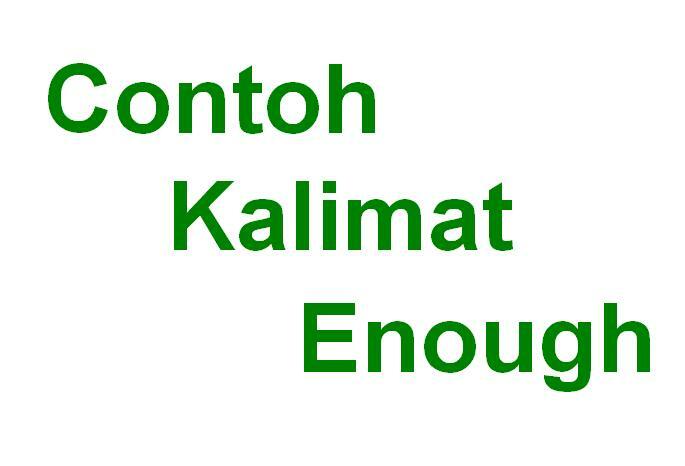 6.Palembang is located in south Sumatera. 7.You can put your bag here. 8.I saw him was standing there. 9.My grandmother house faces west. 10.My mother put the knife above the cupboard, so my little sister can not reach it. 11.If you can feel it, love is everywhere. 12.She was upstairs, but now she already gone. 13.I hope someday I can go to Korea. 14.The boys are playing football outside. 15.He was inside of his room, now he goes for a meeting. 16.She was working at an International company. 17.The students are standing in front of the class. 18.You can stay at my home if you want. 19.My family and I spent our holiday in Bali. 20.To find the post office, you must go to east. 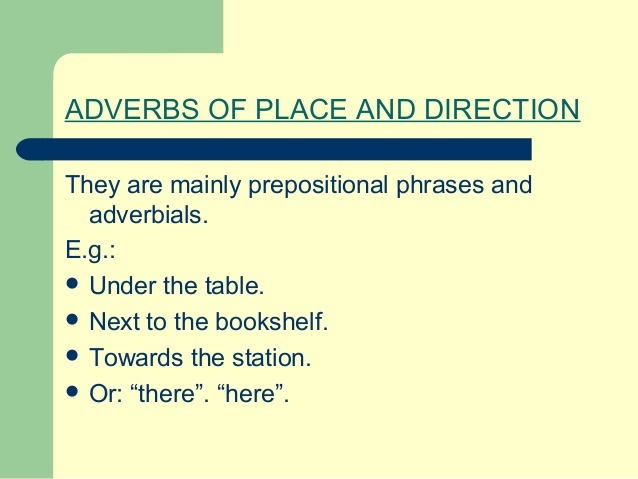 Demikianlah pengertian dan contoh dari kalimat adverb of place and direction. 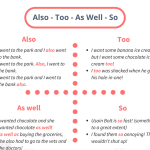 Untuk membuat kalimat menggunakan adverb of place and direction anda hanya perlu menggunakan kata-kata yang menunjukkan tempat atau arah seperti contoh di atas (in Bali, east, there, here, etc).